Comment moderation is one of those important aspects of managing a blog which tells the readers about the integrity and quality of the blog. A previous article on Tips for comment moderation talked about protecting a blog's image against comment spammers. This is the part two of the series. A very ancient breed of comment spammers often use a technique known as comment link flooding. In short, they flood the comment section with one or more links of a particular webpage, hoping that the sheer numbers would lead to an increase in the back links, thereby leading to higher page rank. As mentioned above, they are an ancient breed because, such methods have already been countered by search engine's algorithms and have little or no effect on both the websites. Another reason why such comments often do not work on websites is because, the websites have already marked their comments section as no-follow (Which means that any links in the comment section would not affect your image at google or similar search engines). Hence any attempt at garnering back links by spamming comments is foiled. Some Comment spams are often disguised as marketing initiatives from unemployed designers/ developers and SEO professionals. Though it is not hard to decipher what they write, their text is often accompanied by options to hire the writer. Their comment reeks of "Hire Me!" all along. Needless to say, you should remove such comments. The Following comment was found on a previous article at codemakit talking about the dangers of trading an article with a service. You will often find that comments like the one below have little or no un-hyperlinked text. One often wonders if it is a ruse, with spammers trying to garner pageranks by adding links as mentioned in the first case. However, you must be careful. One look at the URL of the link would tell you if it is related to the article or not. If it is related and genuinely adds quality to the article, you can keep it. If not you should remove it as a crushed bug on a car's windshield. Now you might see some comments which are genuinely concerned about the article and the blog.The first method of checking a comment against spam is to find is if the comment contains a hyperlink. The second method of finding if a comment isn't spam is to check the content for relevance to the article itself. Like the previous article on comment moderation, Here's an example of a genuine comment in which the author is concerned about the content of the article and phrases his/her comment accordingly. The following article is on the geomatic changes in blog. Not often you encounter wordy Shakespearean comment spammers. Only one thing differentiates such comment spammers from normal ones, The use of herculean amount of words, often relating to the article as a bee relates to a space ship and nearly every character of the comment has been copied form somewhere. The following comment was received at codemakit's article about including a favicon to your website. Guess what? The spammer has commented about international concept of work from home! Who the F comments about work from home at a favicon based article? The comment was so large, that complete screenshot would have increased the length of the post by 30% and would have left you dazed. Some comment spammers do not use hyperlinks in their comments to avoid being filtered by automatic comment spam filters. The following comment is about Business phone lines at the Jetbro Interview article. In such cases, it is often advisable to skim through the comment to ensure that the comment is in accordance with the article itself. Though this type of comment spam has been discussed before, I could not stop myself from entering the following comment from entering the wall of fame. Now there exist a rare breed of brazen super-strong, fearless comment spammers who defies every law of commenting on article. First, Comments are often advised against adding links in their comments. Secondly, Comments should be related. Thirdly, the transition of ideas in the comments should be smooth and not abrupt. Fourthly, You should not comment spam on an article on "Tips for comment moderation"! Liked it? 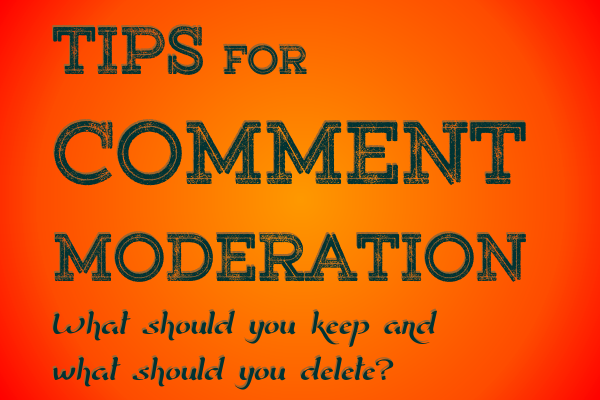 You will obviously like the Part I of article on tips for comment moderation. If you're not aware, here is the method of removing spam comments from the blog. Have you read some of our funniest comment spams here's Part I and here's part II? Check out a case study about how a single sentence reduced comment spams by half. Learn how you lose about 95% of your visitors and how to get them back. Demographics play an exceedingly pivotal role in determining the fate of your website. 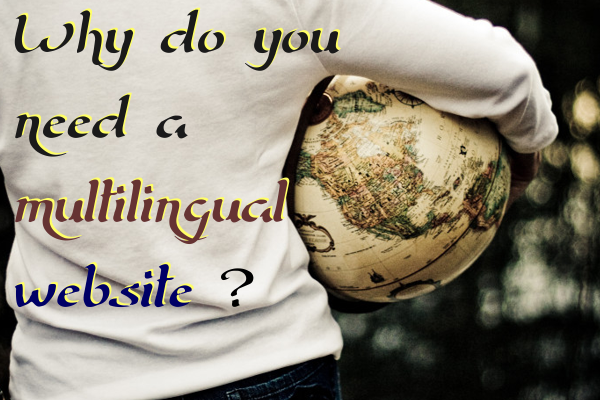 Language does pose a barrier if you want your blog to go truly global. Codemakit ran an article on “Why do some countries hate your website?” answering the question how a simple change in spelling can cause your blog to stop receives visitors/readers from certain countries. On similar lines, the language in which your blog was written in bounds the overall reach of your blog. According to Wikipedia, the percentage of world population speaking English is about 5.43%. Considering many WebPages and websites are now made in English, you would wonder, that you're losing about 94.57 % of your potential readers just by writing in English! Here comes the need for a language specific approach towards webpage creation. But there is a catch; the above data is basically for mother tongues. So 5.43% of the world's population has their mother tongue as English. (Now the figures do not disappoint). In the previous Para we discussed a problem. A Problem often faced by readers all over the world. 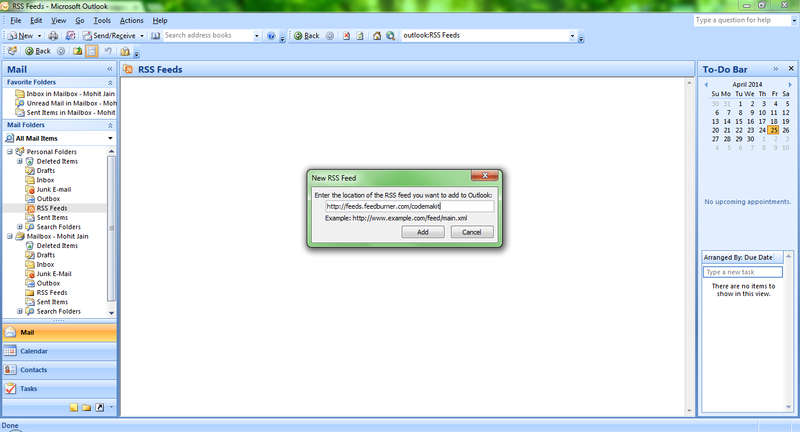 You do not find WebPages with content in your language. 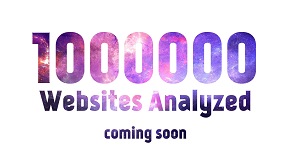 Would you like to hear what the language most websites are made of is? The answer not surprising is English or Anglais (I'm learning French). But what alarms is not the language, but the sheer number of WebPages using the language. What would be your estimate? Huh? 20% or 25% or 35%? Prepare to be floored; it is a whopping 56%, followed by 6% of Russian and 6% of German. This was the problem I was talking about. You need answers; you have a presentation/ test/ viva tomorrow and all you find are WebPages in English. Hence you force yourself to plough deep into the webpage and try to understand the obscure language (The sentence might be futile for codemakit readers reading the blog in English). This might lead to visitors leaving webpage in search of a non Shakespearean website where the language is much simpler. This would increase your bounce rate, maybe this is the reason why your blog is not growing. Here's a comparison of the languages discussed above. Table 4 : Comparison of Languages, Based on demographics, Analytics and Website Content. The professionals working at offices often get bored out of their wits at the end. What do they do? The computer issued to them often blocks a plethora of websites (Though some even help you in your work) that could provide a shred of decent, entertaining break they deserve. But, what if you could use your office issued technology to your advantage? When you could not open a website at your workstation (Simply because it is blocked), You can use your office issued email to access the content that has been kept away from you. For that you need your office issued mailbox. There are two very simple ways of accessing content that has been denied to you. First, Subscribe. A lot of offices with a comparatively lenient IT department allow you to receive email subscriptions on your office mail. However, If that is not the case, You should move to the second way which albeit interesting is a bit convoluted. First find your personal folder in the mailbox, as depicted in the image below. The folder will be named "RSS Feeds"
Now right click on the folder and select "Add a new RSS Feed"
You'll be presented with a simple window asking you to provide the feed details. (It is here when the RSS feed becomes really important. 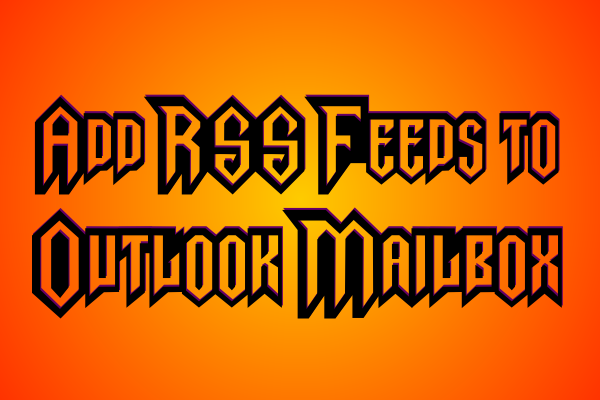 For more information on RSS feeds for any website or How to find the RSS Feed of a website, you could read some of codemakit previous articles. Now after authenticating the RSS feed, just click enter and you're good to go. 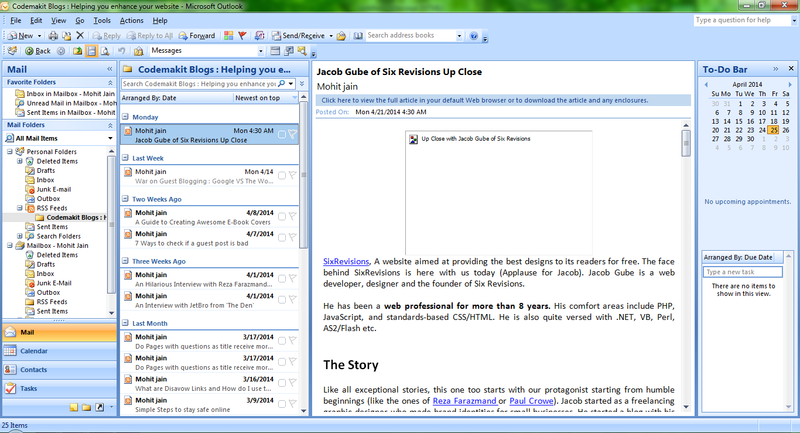 After this, any new content on the website will be available instantly, as RSS feeds to your inbox. Let us assume, the Safety conscious IT guys do not know about our little arrangement. PageRanks are a method of determining the value of a website by testing it through different parameters. PageRank is an algorithm named after Larry Page which gives a numerical value to each and every page hosted and cached. PageRanks might be of different types Percentage, linear, logarithmic and sometimes even parabolic. However, Google uses a logarithmic. Here a percentage system has been discussed below. As seen above, a website C has huge number of links from D category websites. On one look, it might seem like the website C would have a nice PageRank, but on closer look, you would find that A would have higher PageRank. Why? Because ‘A’ has a link from the 47 percenter B. So the search engine compares two situations, one where a website recieves 3 links with 13% and some nondescript websites and a website recieveing a single link with 47% and some other nondescript websites. So A is chosen as the better one. PageRanks can also be called as a probability of a person randomly clicking on a link and coming to a particular page. The value, between 0 and 1. A 0.4 probability can be expressed as a 40% probability or just 40% if you see the percentage view. In simple words, there is 40% chances of a person landing on a particular page on clicking on a random link. Now coming to the point, the PageRank which most developers and SEO specialists like to think about is the popular google toolbar. 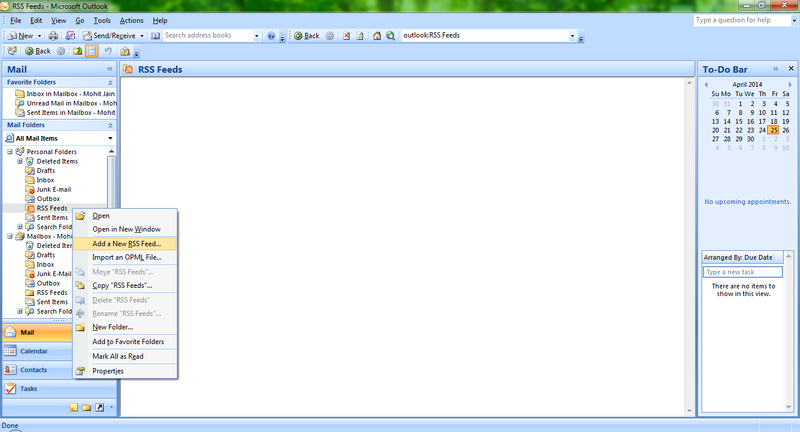 The toolbar displays a numerical value (a natural number from 0 to 10) about a page (which you just visited). 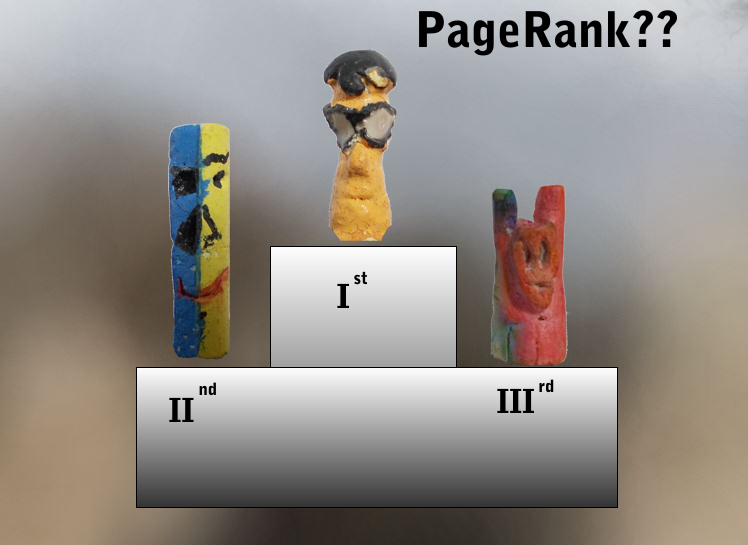 The best of websites have a PageRank of 10 and the worst have a PageRank of 0. 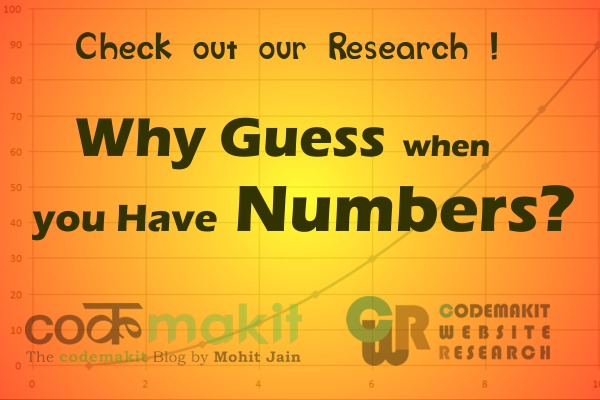 Google’s stance on the determination of the number is quite opaque and experts guess that it is based on the size of the website, updations, number of Internal and External links etc. Basically, it is the position of a website or a particular webpage in a search listing. Higher the position of the website, higher will be its SERP rating (example – Wikipedia always enjoys very high SERP rating as certain technical words always feature Wikipedia in the top 3 results). The Google Directory PageRank is a bit of a haze, The Directory does not show any numerical value but just a bar, showing your position. 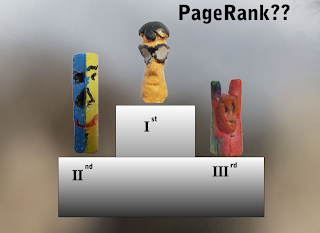 Now it’s up to you to guess your PageRank. 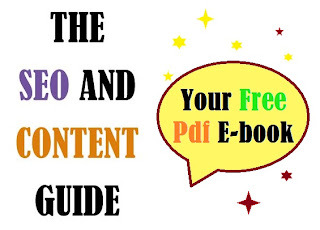 The pdf is a 16 page report on Search Engine Optimization and Content improvement Techniques. 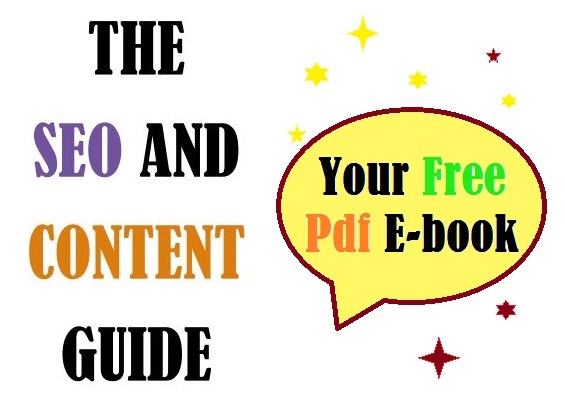 A complete technical narrative on the Basics of SEO in addition to new and time tested ways to perfect your content. It is filled with ways on how to improve your keywords, keyword phrases, RSS feeds, internal and External links, Upgradation of your pages etc. The eBook is by Mohit Jain, Read more about him. You just need to fill in the following form and you'll be good to go. A link to the pdf will be available to you once you submit the form. You might have tried various techniques for bettering your chances of landing on the good books of popular search engines. But in that process, have you left out some measures, or are you misusing certain methods? You might have a To-Do list for SEO techniques, you know, do this do that but are you sure there aren't any glaring faults in your SEO strategy that might be overlooked? Under the purview of the word Misuse, I would also include, not using the Meta Description at all. Basically Meta-Description is a short summary of your website which is shown below the link shown on the search engine list. Another good use of subconscious reasoning of users, when the users look for something, they would look for keywords within the Meta-Description, to ensure that they have what they’re looking for. You’ll subconsciously search for something with the word “bouquets”, even if it is something like, “bouquets for you”. Regarding URL, search bots usually have unhealthy attraction towards URLs containing the keywords. 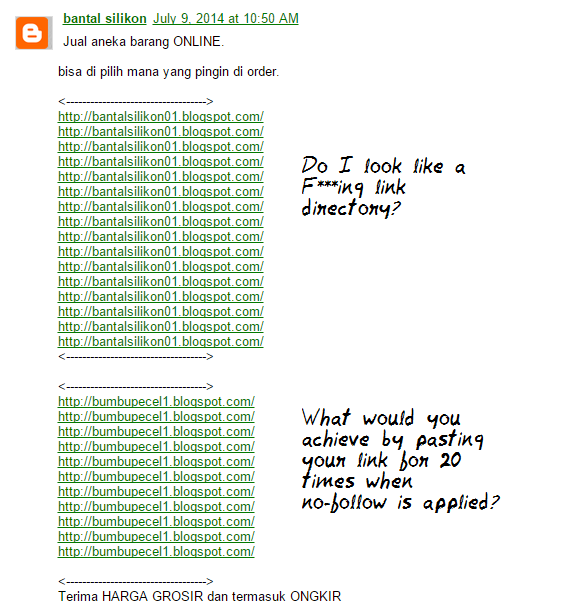 So, a website would enjoy higher preference if its URL is of something like, “www.buybouquets.com”. So never leave out such small things just because you don’t care. But remember, do not fill up pages with keywords (You must know the perils) hoping to have brewed something really nice. Pizzas are the only ones that taste better with more toppings. It is a time tested principle of looking and targeting for a single keyword for a single page, If you’re a blogger, Target for a single keyword and write your article accordingly. When you target a single keyword for an article, the search engine bot, which crawls through your website, would place your article above others who use generic name. For Example, you’re writing an article on Search Engine Optimization Techniques, then use “Search Engine Optimization Techniques” or SEOT. Do not use the keyword as SEO, It creates confusion for the Search Engine as well as the End user. People often make this mistake, one of the most common mistakes for beginners. If you’re a pro Blogger, then you must have a large number of posts and articles written before the present post. So what is the harm in linking them back to your article based on relevance? But where is the eccentric use? It is the abnormal number of links in articles. One article contains as much as 20 links and another does not have any? I don’t know about you but, the situation seems to be as an illegal use of hyperlinks to the web crawlers. The search engine will cut points from your website, deeming your website as one which uses Black Hat SEO Techniques. So, use links effectively, and spread them uniformly in all your articles. Getting backlinks is not that difficult, there are many ways to get a link of your website, displayed on the webpage of another, but when a single webpage is worshiping your endeavors, the situation becomes suspicious in the eyes of search engines. The obvious question comes up, “Why is the A page so obsessed with the website B? Is the page A independent or just created by the website B’s owner to gather links?” Now such questions are meaningless for social networks, but you understand my point. So try to gather as many links you can but without looking like a cyber criminal. Keywords as you know them are the building blocks of SEO, The only thing keeping you from potential swarm of visitors. Choose you keywords right and you’ll be handsomely rewarded, choose it wrong and well you’ll be tagged, “forever alone”. 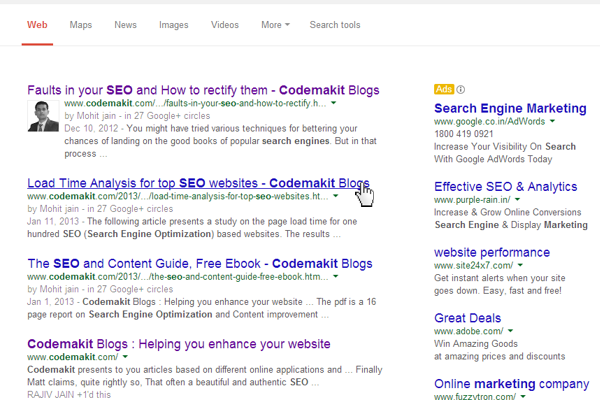 For More information on SEO tactics and keyword improvement, try out codemakit's 'The SEO and content Guide' free e-book in pdf. The things discussed were, the techniques and practices you need to ensure for higher blog visitors. This article hereby compiles and provides you a list of activities, all in a single module, so that you get the bigger picture.